© 2016 Sony Interactive Entertainment America LLC. Developed by Insomniac Games. 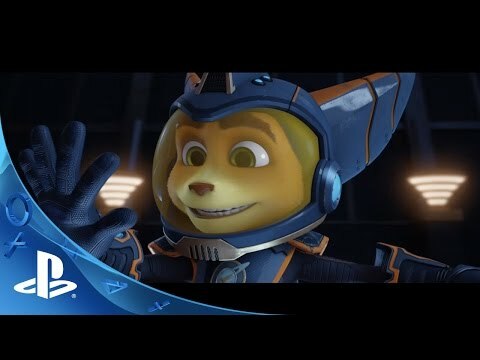 Ratchet & Clank is a trademark of Sony Interactive Entertainment America LLC.